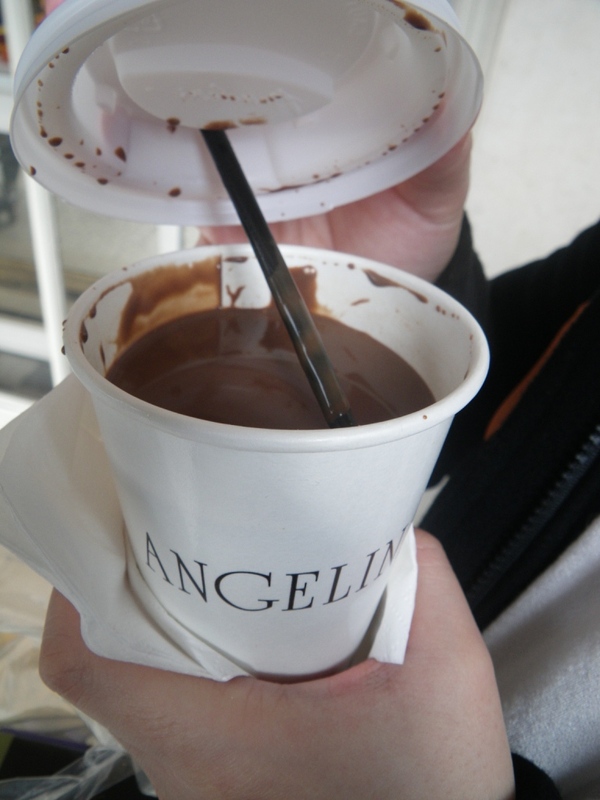 And when I think of winter, I start missing Angelina’s hot chocolate! Thanks to my friend Jim & Jenn for introducing La Maison Angelina to me. 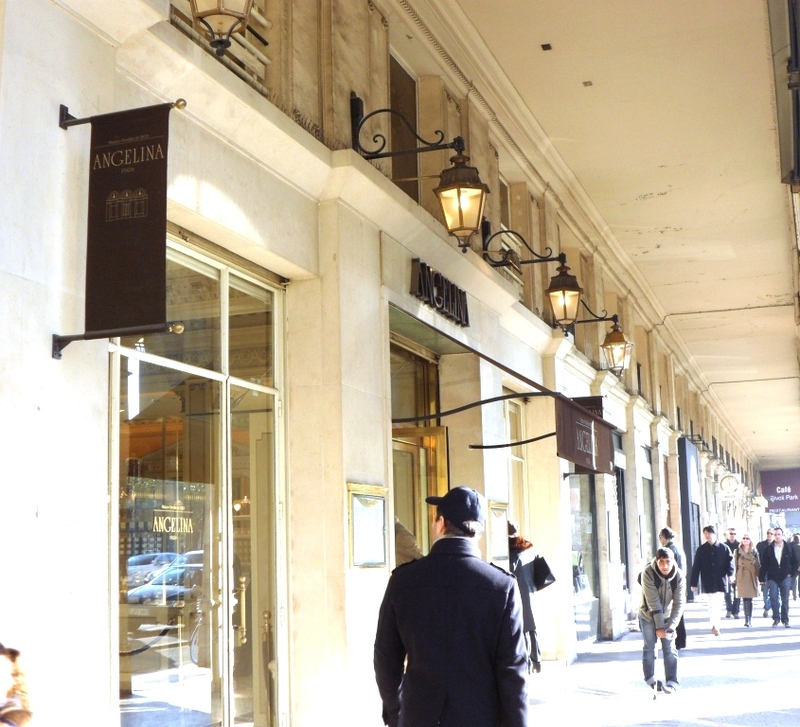 aih… and now, I miss Paris too.